I recently discovered the cutest, most perfect Valentine's Day, Mother's Day or birthday gift for your mom or sister! Inspired by Lily & Val co-founder Valerie McKeehans own family food memories, one afternoon Val and her mother were searching through her grandmothers tattered handwritten recipe notebook each page contained a flood of memories recounted by her mother through stories about each dish. 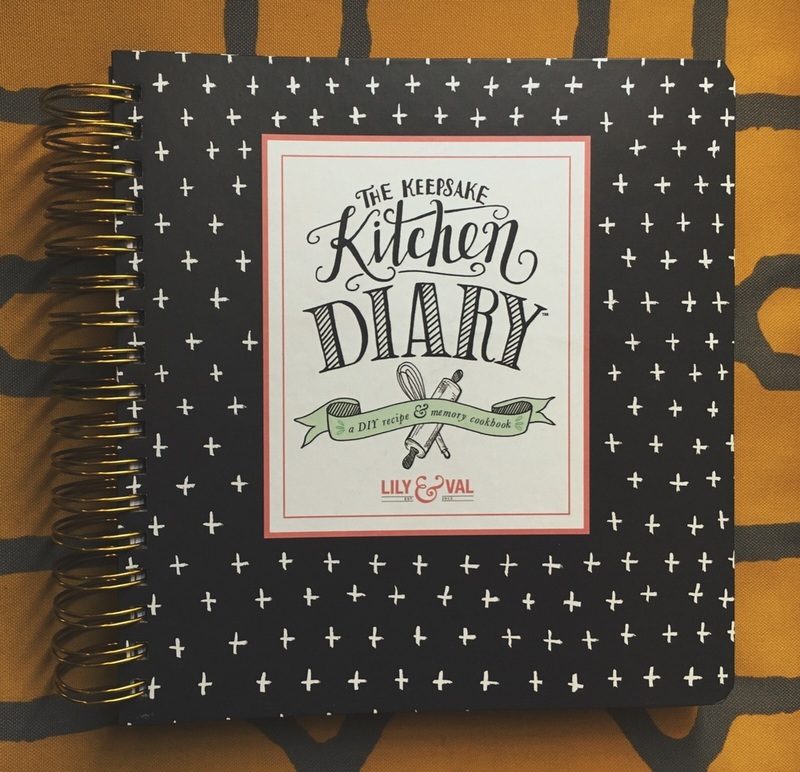 Her mission was clear: Create a DIY cookbook with room for special recipes and a journal to record the memories attached to them.